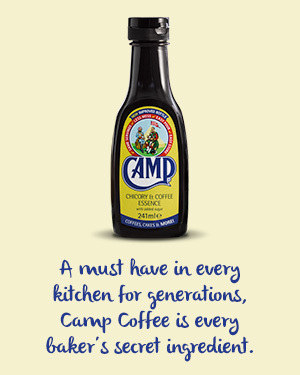 A classic Christmas treat with a Camp Coffee twist. 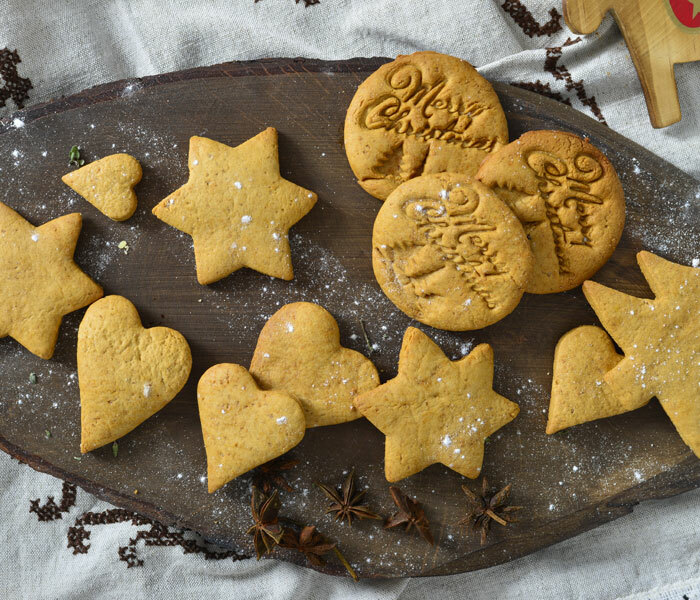 Perfect for getting the whole family baking! 1. Preheat oven to 180°C/350°F/gas mark 4. 2. Cream the butter and sugar together, add the Camp Coffee then gradually add the beaten eggs. Sift the flour, baking powder, ground ginger and mixed spice, then fold into the egg mixture. Turn out of the bowl and knead for 5 minutes. Wrap in cling film and rest for 30 minutes. 3. Place dough between greaseproof paper and roll out, then cut into your desired shapes. 4. Bake on a tray in the oven for 10 minutes, then remove and place onto a cooling rack.